Wish to quench thirst while reboosting your body with anti-oxidant lycopene and vitamin-A? 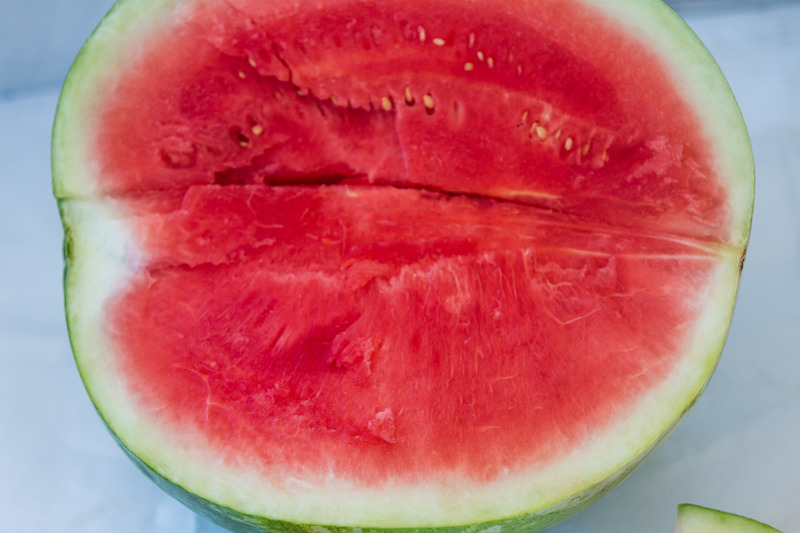 Watermelon has everything you need to beat scorching summer heat. 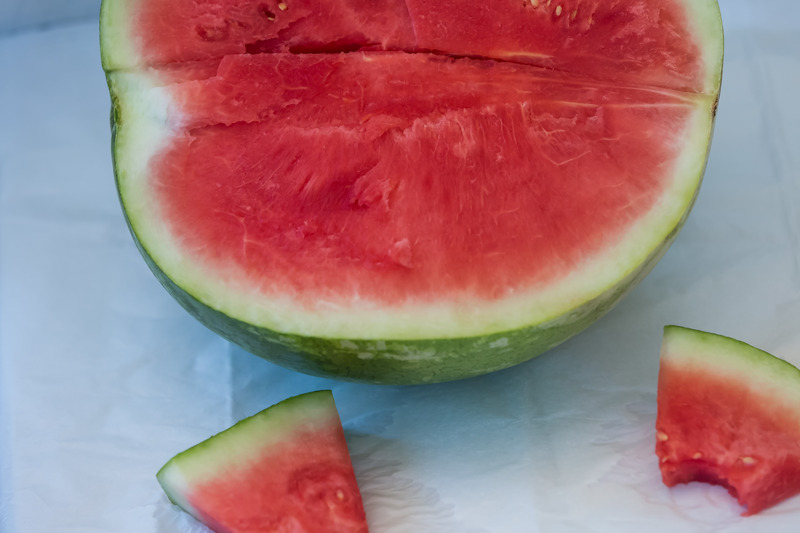 Wonderfully delicious and juicy melons are the great source of much-needed water and electrolytes to tame tropical summer temperatures. Botanically, the fruit belongs to the family of Cucurbitaceae, in the genus: citrullus, and is related to the other same family members such as cantaloupe, squash, and pumpkin that run as vines on the ground surface. It is widely grown across many tropical countries where it is one of the major commercial fruit crops.